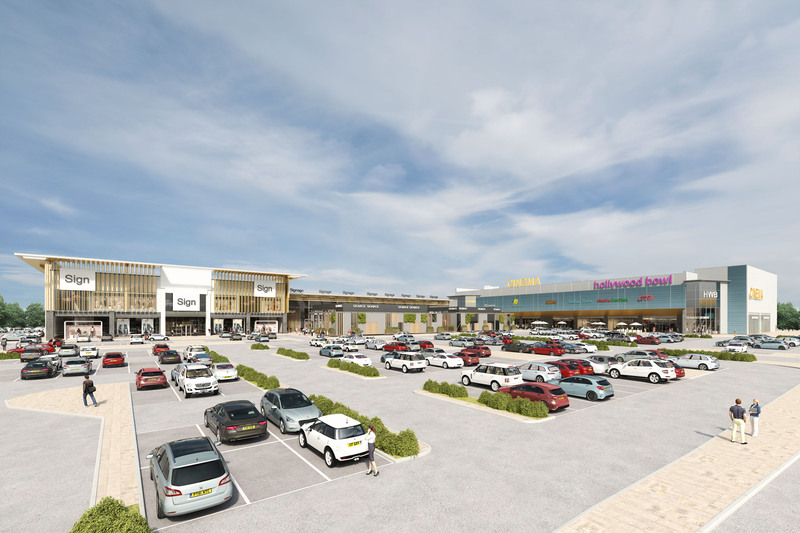 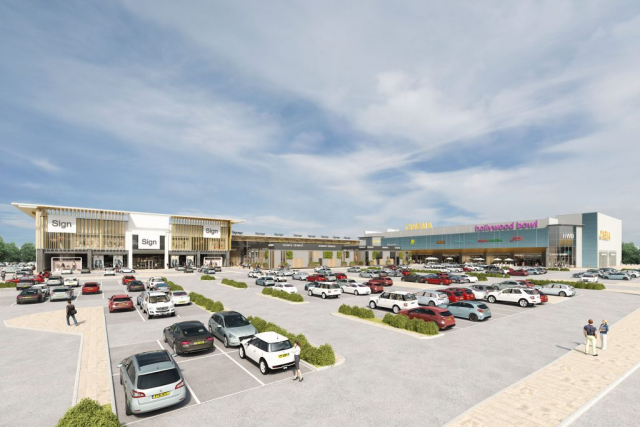 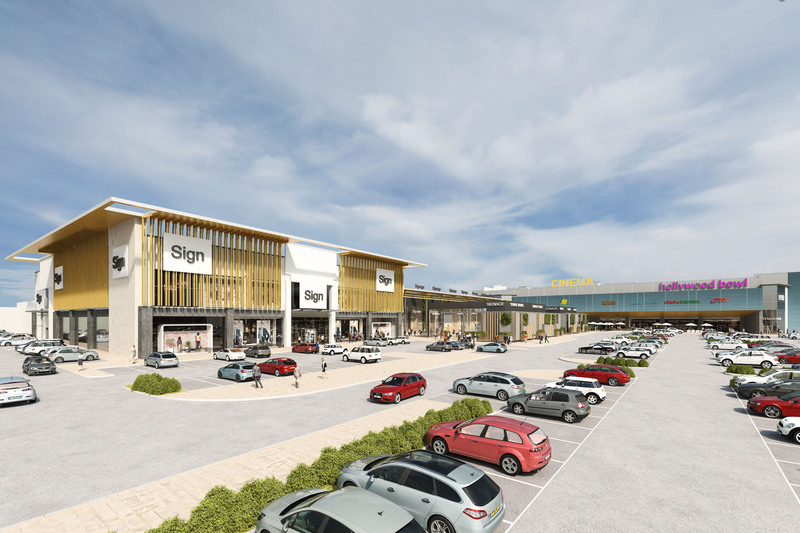 Plans for the next phase of Liverpool Shopping Park have been revealed. 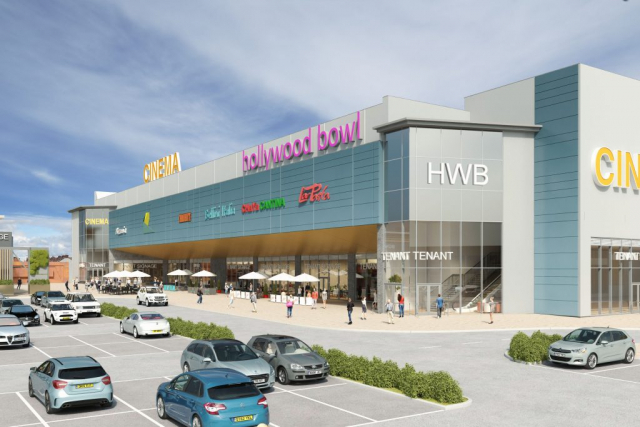 Plans include a leisure block comprising a six-screen cinema, a new state of the art Hollywood Bowl, as well as a gym and five restaurant units on the ground floor. A separate building will accommodate a 60,000 sq ft anchor retail store and a further 16 smaller retail units. The plans put Liverpool Shopping Park one step closer to becoming one of the largest shopping parks in the UK when finished. 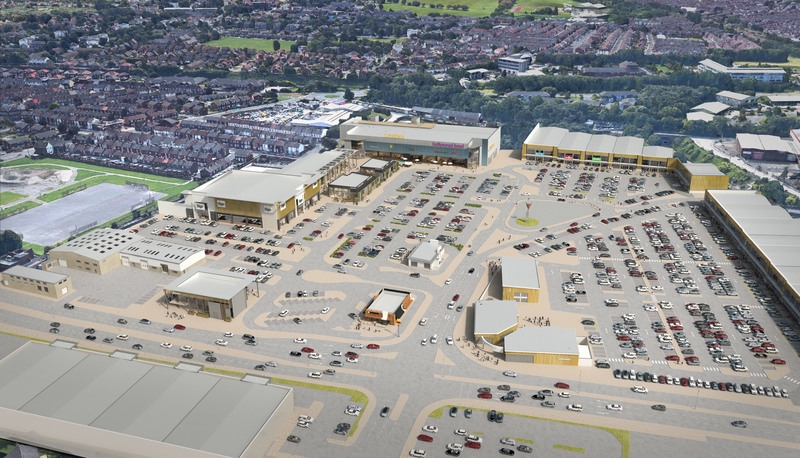 It’s expected that this next phase will create up to 885 new jobs. Hugo Clark, Group Property Managing Director at The Derwent Group said: “Sharing our plans with the city’s planners today is an important demonstration of confidence in the location and underlines the success of Liverpool Shopping Park since opening. 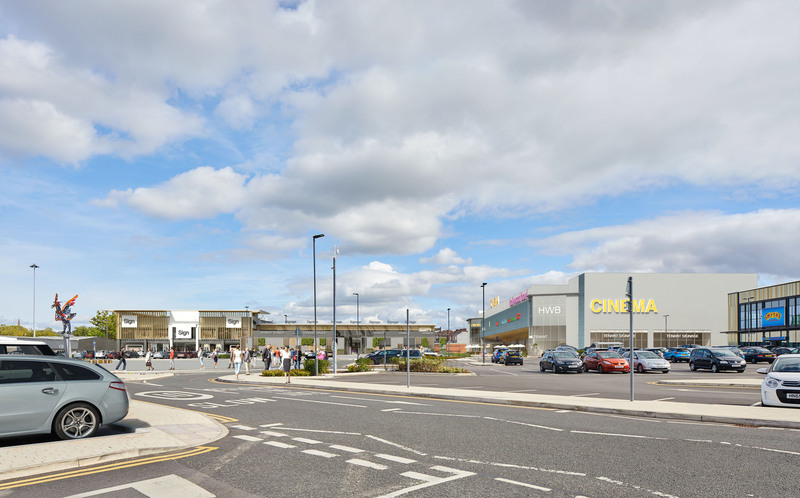 The first phase of Liverpool Shopping Park opened in October 2017 and has attracted high profile brands including Next, M&S Food Hall, River Island, H&M, Chiquito, TK Maxx and Smyths Toys. 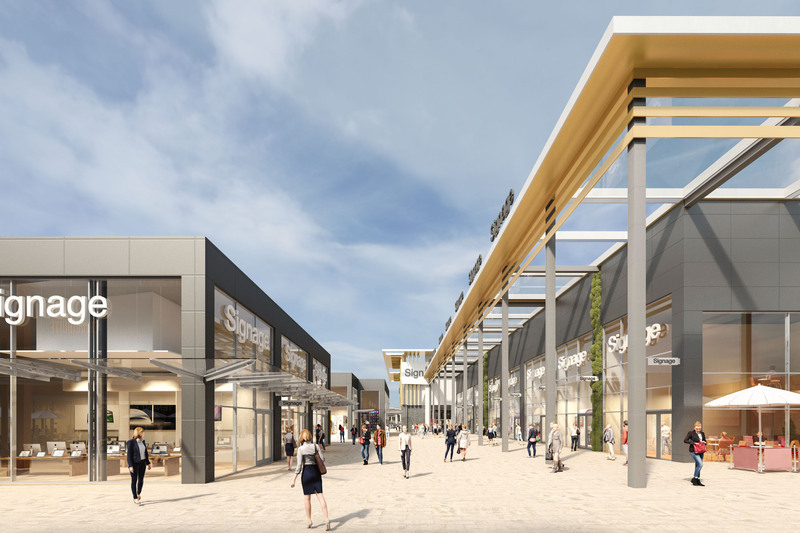 Construction is expected to start in Summer 2019 and is scheduled to open to the public in Autumn 2020. McMullen Wilson and CSP are the letting agents. AEW are the architects.